Late November, almost Thanksgiving Day. About the only flowers blooming in my front garden are pansies. 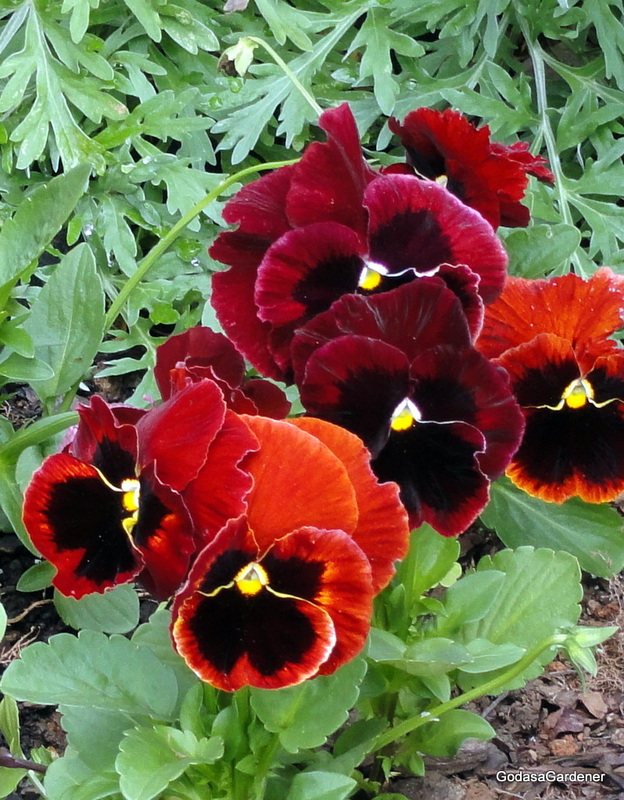 Surprisingly, the pansies still bloom although I’ve neglected them for several months ago. I’ve been neglecting God! Choosing to do other things rather than read and study my Bible. Yet, I still know God is in my life, not because I see Him like I see my pansies, but because I feel Him in my mind. God, I am so sorry that I take you and your presence in my life for granted. When I do so, I disappoint myself. I wonder if I disappoint God or if because God knows everything that I think and do in advance, He cannot be disappointed by my behavior. Reflection: Have you ever thought that any of your behavior disappoints God? This entry was posted in Uncategorized and tagged Bible Study, Disappointing God, Flower, God as a Gardener, Neglecting God, Pansy, plants. Bookmark the permalink.